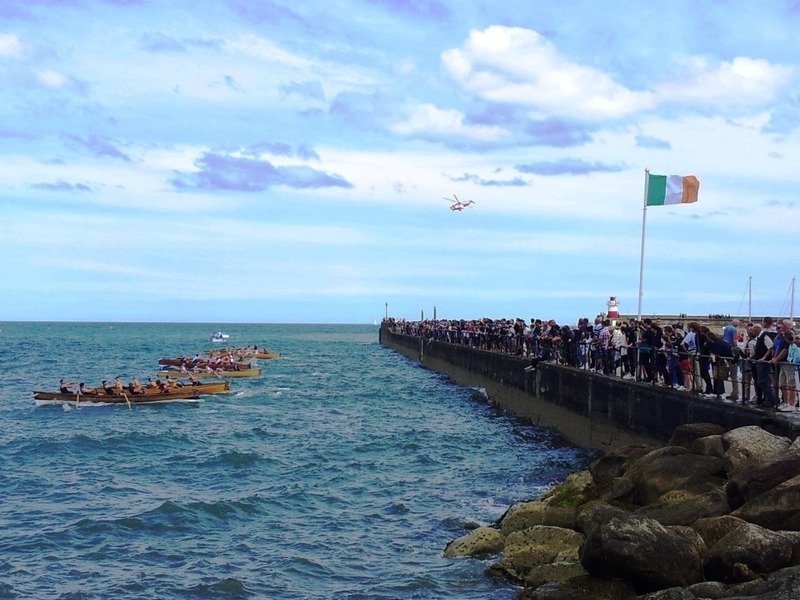 What the sea oar sees – a different take on coastal rowing from St. Michael’s Rowing Club, Dún Laoghaire. 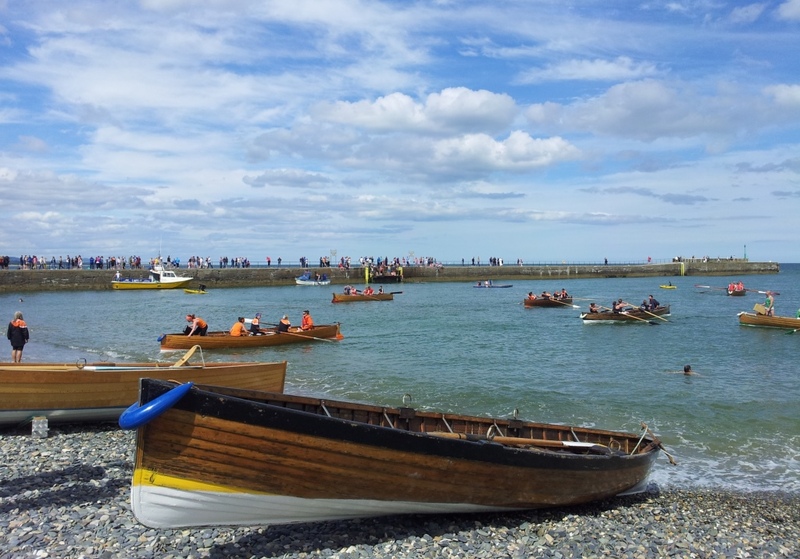 Which reminds us… we hugely enjoyed a 2013 summer’s day at the seaside watching the coastal rowing at Wicklow Regatta; scampi, haddock tails, ice cream et al. St. Manntan, built by M. & L. Hunkin, Fowey, Cornwall. 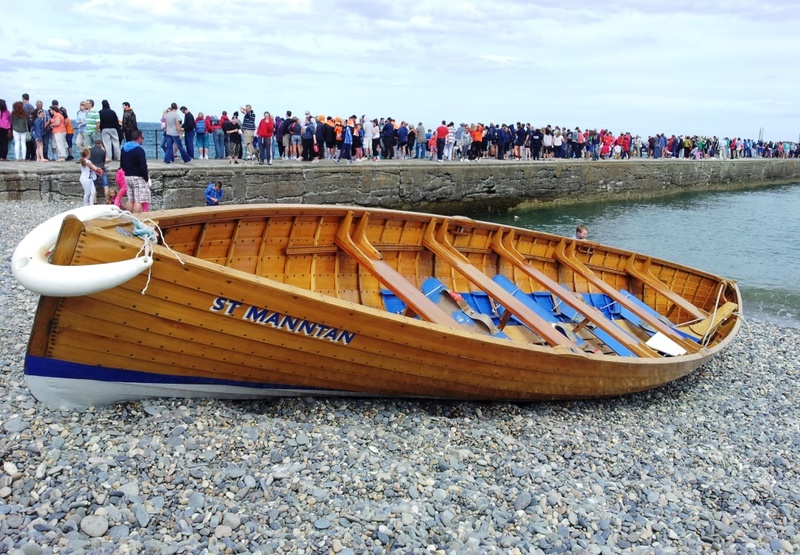 Wicklow Rowing Club’s St. Manntan. Proper job. 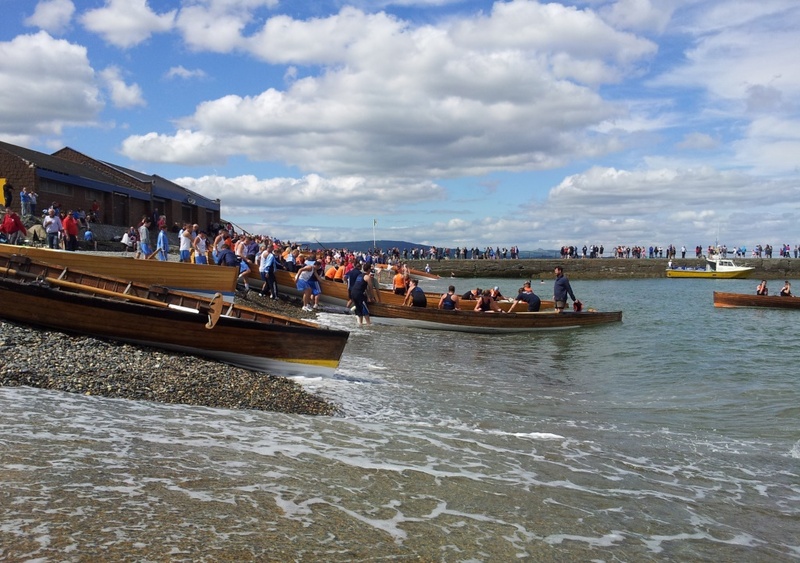 Wicklow Harbour alive with boats on Regatta day. The swell suggests it’s rougher outside. If you’re wondering what happened to Coastal Rowing 2… this is rightly it. Buy Martin Black’s G.L. Watson – The Art and Science of Yacht Design here. G.L. Watson is strongly associated with rowing tradition, both with his designs for ship’s boats, and with his pulling and sailing lifeboats for the RNLI. 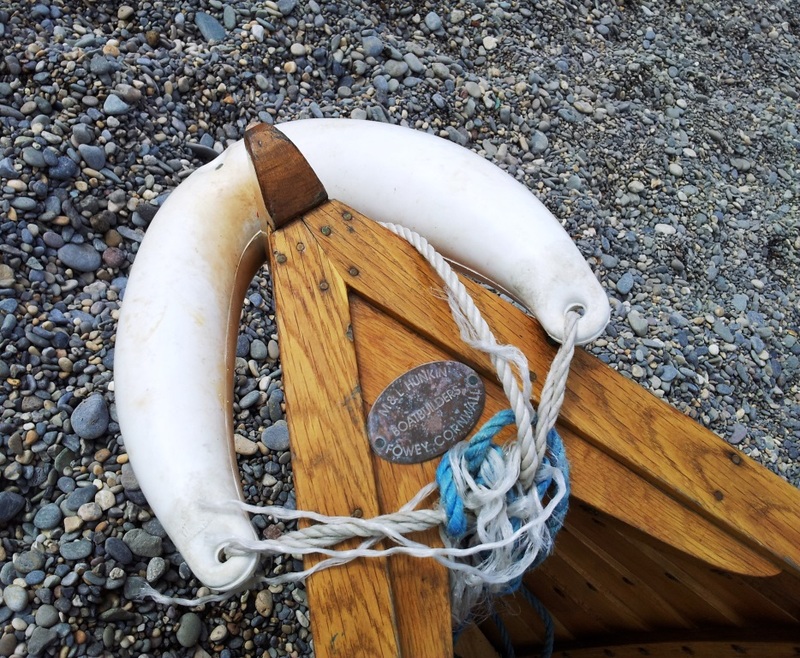 This entry was posted in boatbuilders, boatyards, Dublin Bay - The Cradle of Yacht Racing, film, G.L. 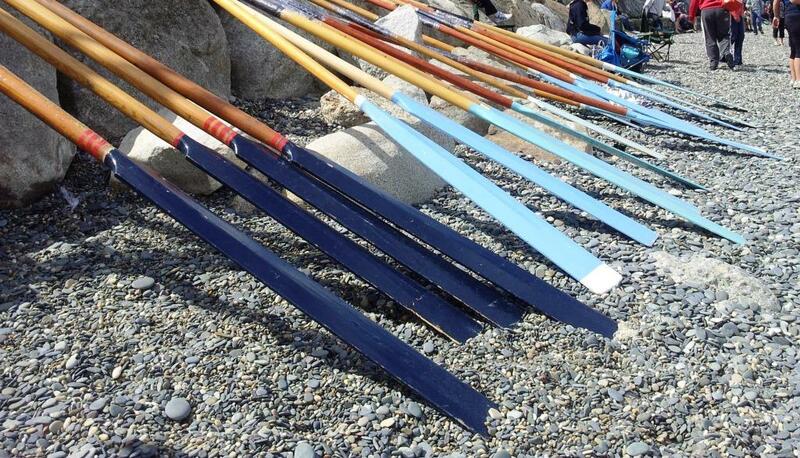 Watson, Irish yachting, Lifeboat, limited edition, object of desire, RNLI, rowing, Sail and oar and tagged coastal rowing, Fowey, M. & L. Hunkin, St. Michaels Rowing Club, Wicklow, Wicklow Regatta, Wicklow Rowing Club. Bookmark the permalink.